Wall display for shop. 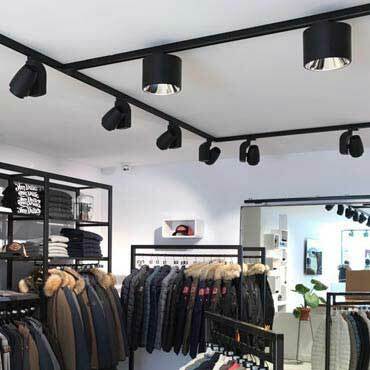 Wall gondola for clothing store in black metal 1 meter. 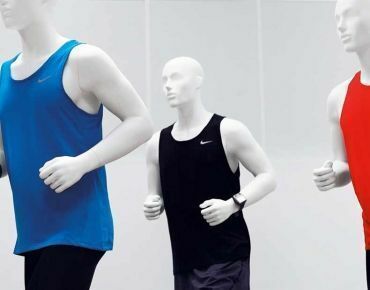 Mannequin male economic. 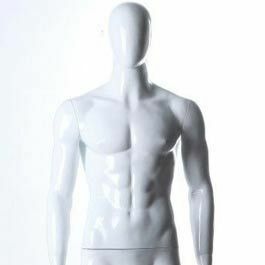 Cheap mannequin man for clothing store. Bright white man. 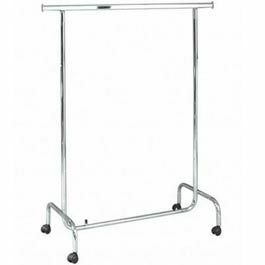 Our clothes rails have been designed to meet your professional requirements. 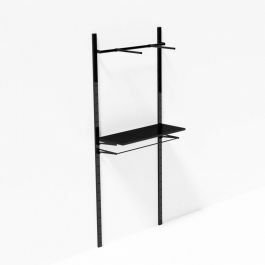 In addition to being adapted to your needs our store racks are aimed at all budgets and all seasons and your different collections. 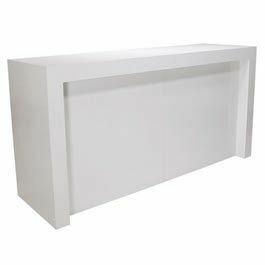 Our professional wardrobes are available in stock and will be delivered quickly after your order by specialized carrier. 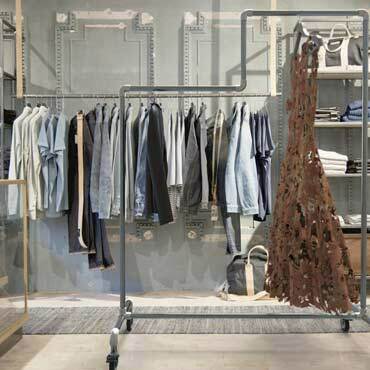 Find here our straight clothes racks, wheeled racks, folding racks, clothes rails design or fixed racks for strategic locations in your shop. 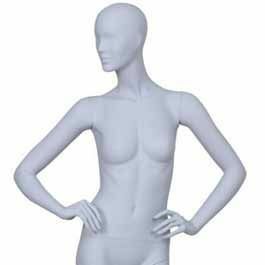 As a professional supplier of clothing stores, we offer a range of flexible mannequin essential for your shop. 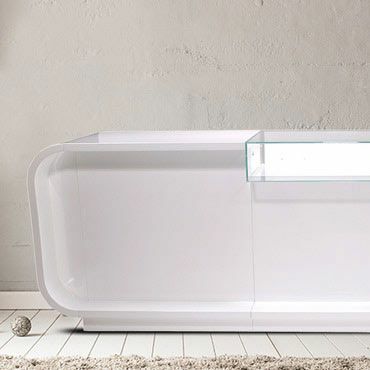 Highlight the latest items in your collections and bring your staging to life. 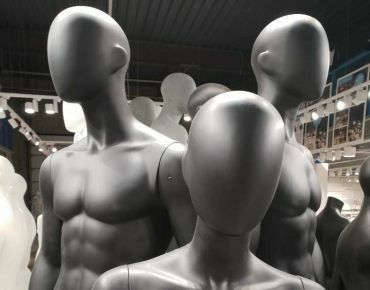 Timeless, Mannequins in matte black are both trendy and modern. 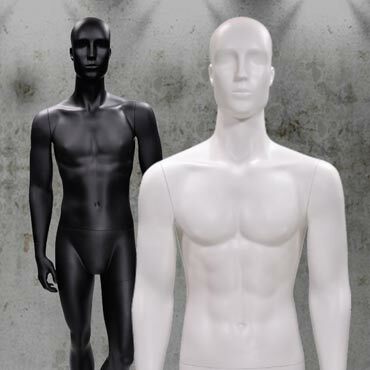 Abstract heads, clean lines our matte black mannequins are available in stock. 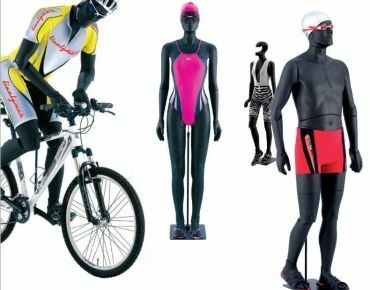 Fast delivery all over Europe with Mannequins Shopping. 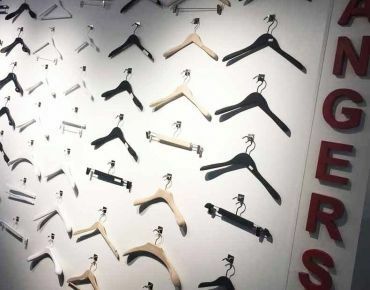 As well as mannequins, professional hangers are important elements of your store, do not neglect them because they must highlight the clothes you are selling and must reflect the price level of your store. 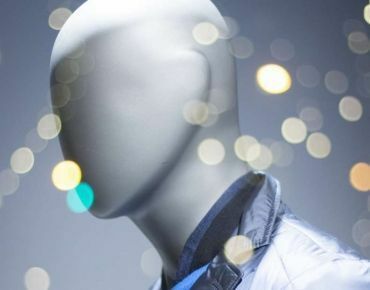 Use your store layout and window mannequins to take advantage of your cash space: the idea is that your customers will succumb to temptation by seeing the latest outfits highlighted and clearly visible in their field of vision. 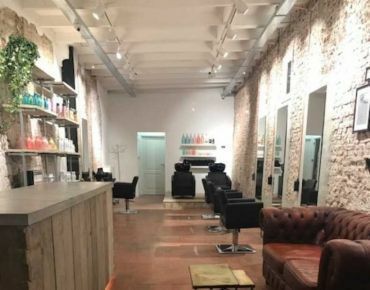 Thanks to packaging, the world of commerce is organized. Whether you are talking about consumer products, perfumes, beer or baby diapers, the packaging of the products you consume is not random. 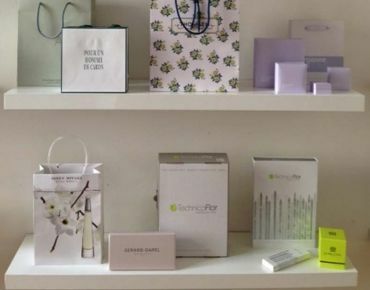 Packaging is above all a practical tool to highlight a product thanks to its packaging. a good design that tells a story, The packaging also deals with our sensory perception to touch, sound and sometimes even smell and taste. 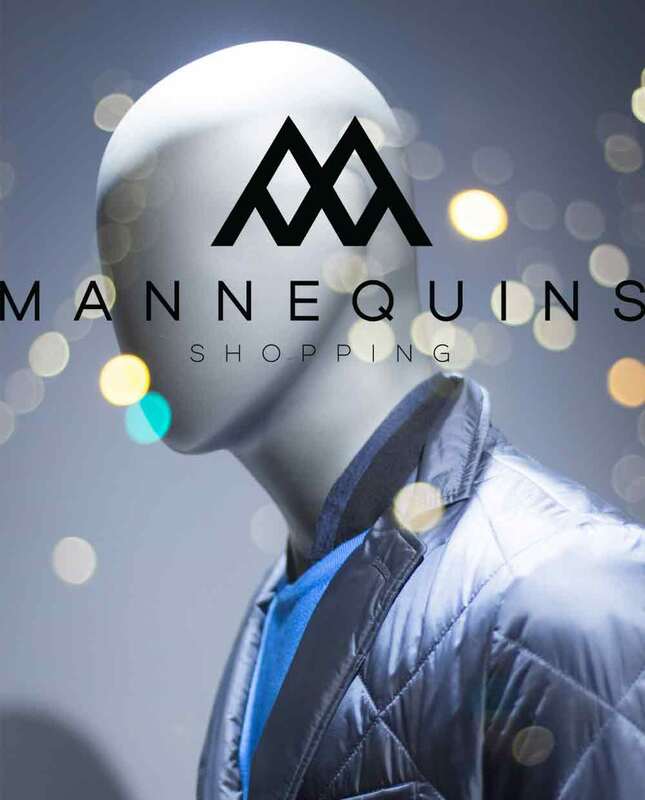 At Mannequins Shopping we offer a professional lighting offer to equip your shops. Our LED projectors are guaranteed for 3 years, 50,000 hours. 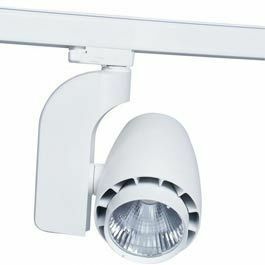 Enjoy the best prices on the market, our 30w LED spotlights are available in stock in white, black or gray. 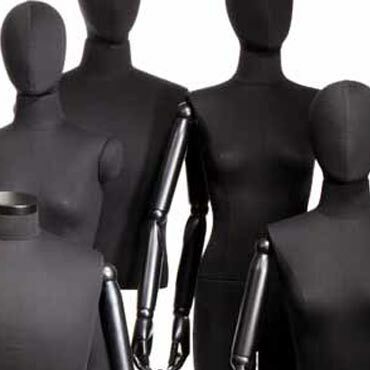 Mannequins Shopping is specialist for display mannequins and shop fitting materials. 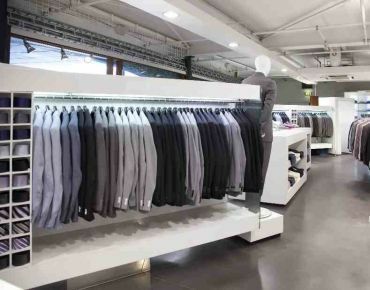 We offer a wide range male mannequins, female mannequins, busts, torsos and tailored bust, professional hangers, clothes rails, tailor made packaging and paper bags, counters, gondolas, display cabinets, window displays, lamps spots and store lighting for retail, security products, cash register. All mannequins in Mannequins Shopping are in stock in warehouse.